Signup for 10% off on first order. 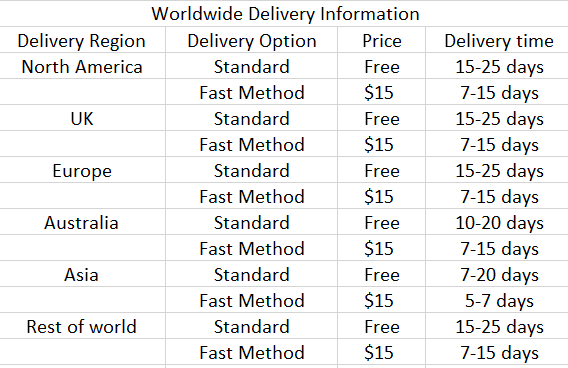 Bison Denim offers FREE international Standard Shipping. Please contact us via service@bisondenim.com if you need fast shipping. PS: Recently international shipping is under customs inspection, therefore there might be a slightly delay for the order to arrive at you. We are sorry about this issue. Thank you for your understanding and patience. Bison Denim accept free return for orders within 30 days. To be eligible for a return, your item must be in the same condition that you received it. To start the procedures, please check here. Or you can contact us via service@bisondenim.com for more help.